Beyonce’s latest visual album ‘Lemonade’ was dropped on Saturday to an amazing reception. Her mother Tina Lawson toasted in honour of the premiere by sharing some photos on Instagram. 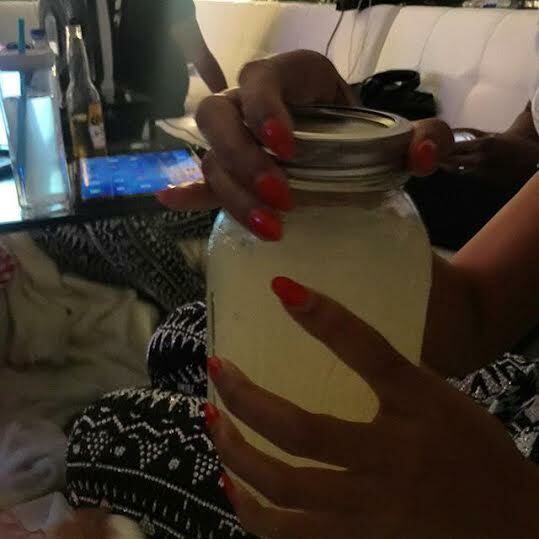 “My baby with a jar of lemonade. we just had a lemonade” she captioned a photo of her daughter holding a jar of lemonade.